SERVPRO of South Tulsa County specializes in the cleanup and restoration of residential and commercial property after a fire, smoke or water damage. Don't forget we can also mitigate mold and mildew from your home or business. SERVPRO of South Tulsa County is a 24/7 emergency water removal and flood clean up repair service company, Our technicians are highly trained and experienced with every water damage situation from sewage damage clean up, mold removal, smoke damage repair, fire damage repair, flooded basement, wet carpet, wet walls, carpet water damage, basement water damage, flooded crawl space, sewer backup, sewage removal, mud removal, commercial water damage, restoration, house water damage, building water damage, hotel water damage, flooded building, crawl space water damage, crawl space sewage damage, pump out, dry out, flood water removal, commercial building water removal, building flood damage, hardwood floor water damage, wet hardwood floors, wet carpet drying, sewage restoration, flood cleanup, busted pipe water damage, broken pipe water damage, busted sprinkler water damage, frozen pipe water damage, flood pump out, basement pump out, restoration equipment rental, dehumidifier rental, fan rental, demolition, painting & construction. SERVPRO of South Tulsa County proudly serves Edmond, Oklahoma City, Midwest City, Stillwater, Yukon, Bethany, Mustang, Moore, Guthrie, Choctaw, Tulsa, Bixby, Claremore, Sapulpa, Okmulgee, Jenks, Catoosa, Sand Springs, Glenpool, Coweta and surrounding areas. From initial and ongoing training at SERVPRO’s corporate training facility to regular IICRC-industry certification, rest assured our staff is equipped with the knowledge to restore your property. 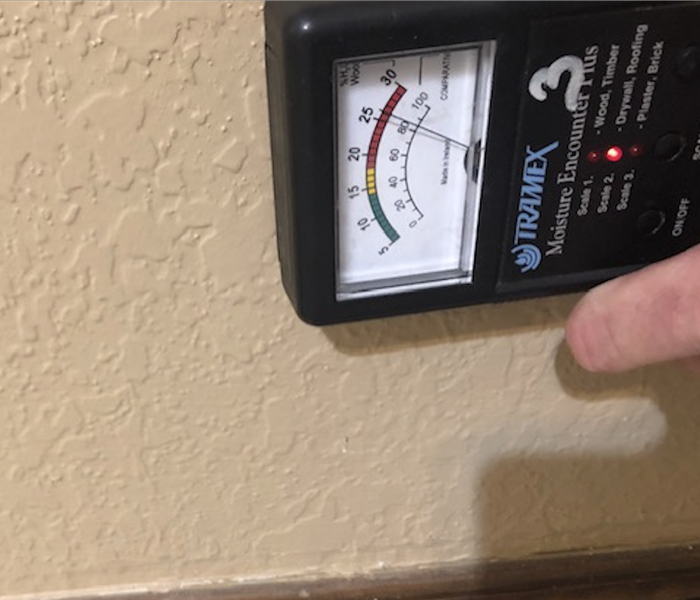 Backed by a nationwide system of more than 1,500 qualified franchises, no damage is too large or too small for SERVPRO of South Tulsa County.